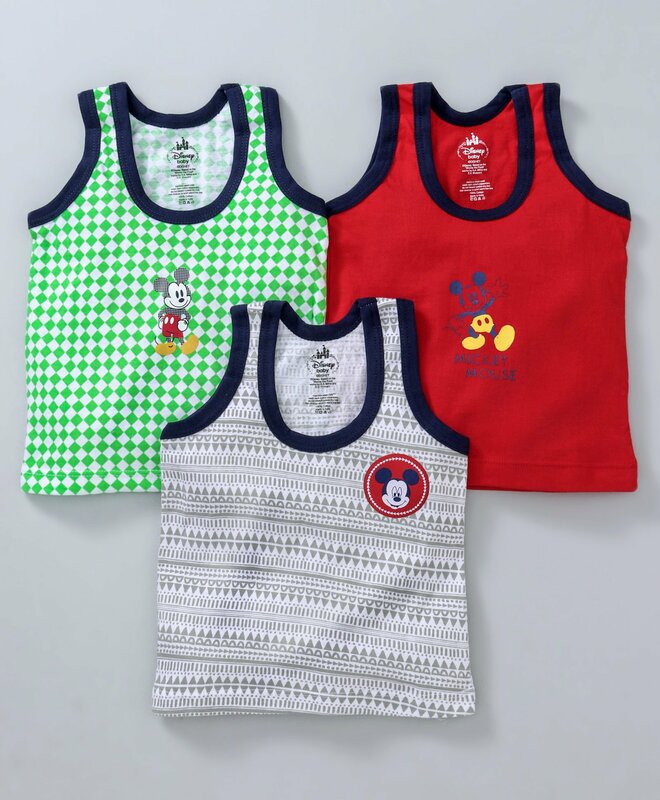 Bodycare presents this comfy set of 3 vests for your little one. Trendy prints on solid colour base makes it look attractive. Contrast neckline adds elegance of style to it. Kids will be comfortable all day long in the soft fabric of these vests.